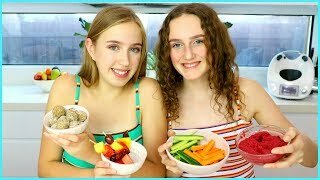 Discover Millie and Chloe's Youtube and Instagram stats, most viewed videos and tag analysis. Get inspired by discovering the TOP 100 Youtube videos of Millie and Chloe. 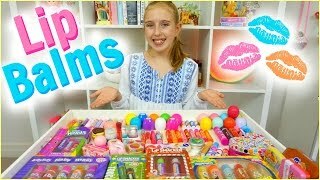 Lip Balm Collection & Haul - EOS, Baby Lips, Lip Smackers and More! 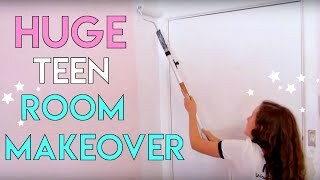 Amazing Room Makeover for Teenagers | Small Bedroom Makeover! REDOING MY ROOM! My Room Makeover + Room Tour 2018! THRIFT WITH ME! 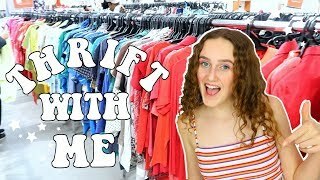 - Amazing Thrift Haul Bargains! 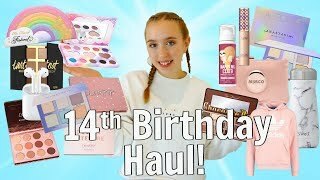 What I Got For My 14th Birthday - BIRTHDAY HAUL ! WHATS IN OUR LUNCH BOX? Healthy Easy School Snack Ideas. 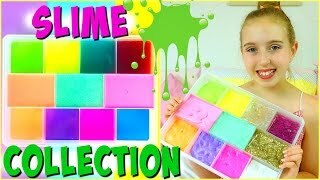 Find Your Slime! 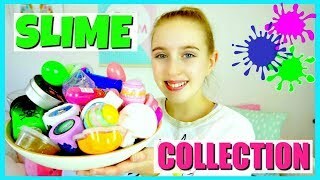 Slime Ingredient Scavenger Hunt! 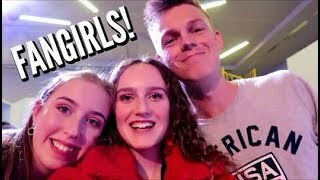 Fangirling at Vidcon - Meet Alex Wassabi, Caspar Lee, Safiya Nygaard and More! Discover which video tags are used by Millie and Chloe for the most videos.